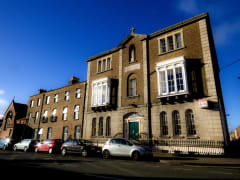 The Dublin International Youth Hostel is located in a residential area that is just a 5 minute walk to O'Connell Street and Dublin city centre. 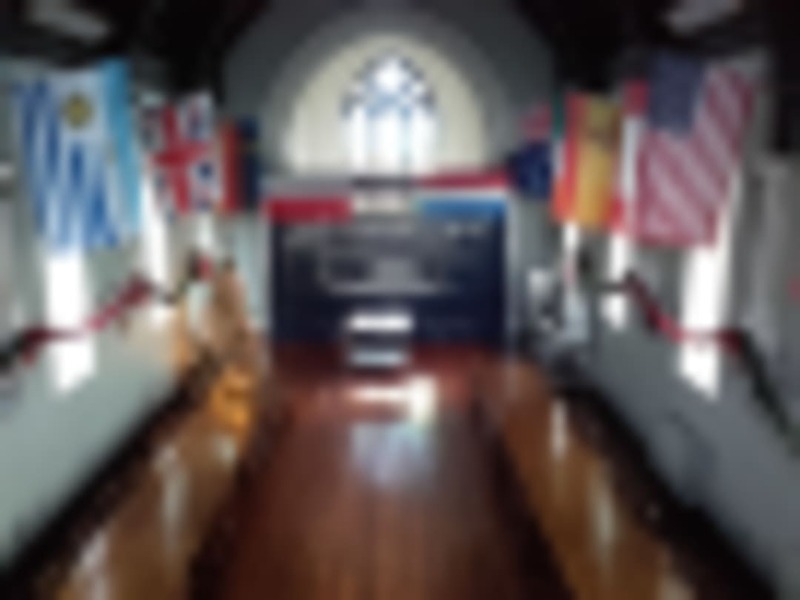 At the heart and start of Hosteling in Ireland for over 100 years. Let us look after you. The Dublin International Youth Hostel (An Oige) is housed in a former convent school and retains some of its original features, from the wide hallways and high bedroom roofs to the converted church where breakfast is served instead of confession. 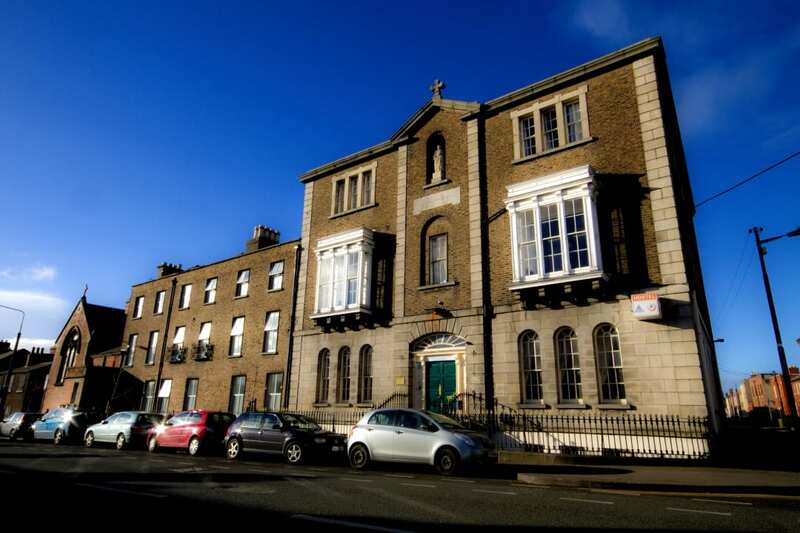 This Dublin hostel offers a range of accommodation options, from shared rooms to private rooms with En-Suites, discounted tours, the only hostel with free off street parking, free breakfast, free Wi-Fi, large common areas and an outdoor picnic area. 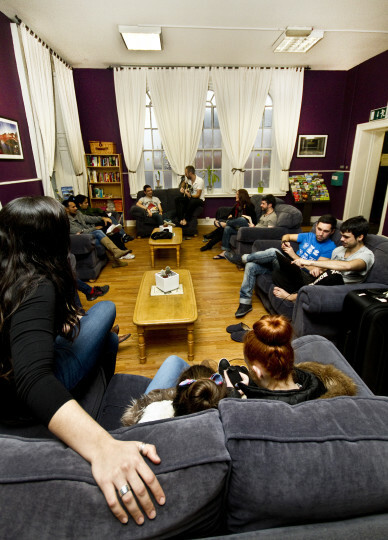 The hostel is well-suited for the individual traveler, families and groups, anyone who is looking to visit Dublin affordably. 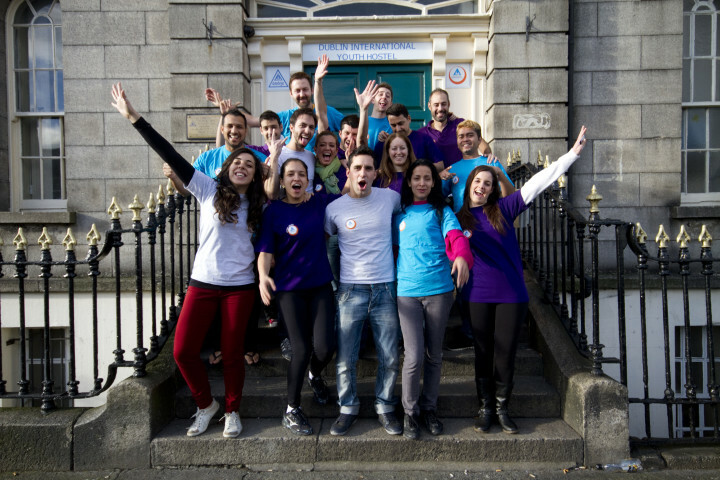 At Dublin International Hostel you can take advantage of discounted rates on tours and attractions all over Dublin city such as the Guinness Storehouse, Croke Park GAA Museum and Glasnevin Cemetery. Staffing seems very confused about guests whom are here and who are checking in as I was put in a bed where someone was already sleeping. I also witnessed one fellow traveler being forced to change his bed twice in the same dorm room during my two day stay. Bathroom facilities appear very dirty with minimal upkeep. Common area was overtaken by unruly teenagers whom where noisy. WiFi was also only available on common area, which is a negative when you have unruly teenagers running around. 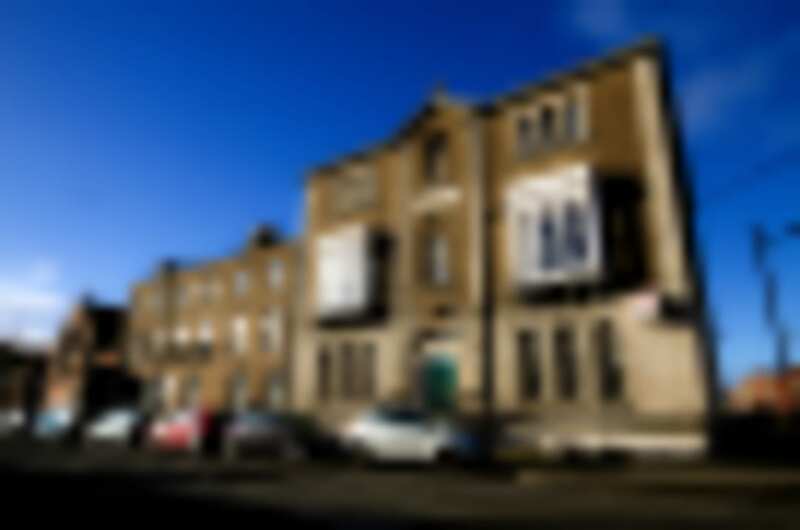 Not sure why I had to be buzzed in every time I went back to the hostel as it is located about 1km from the more active parts of Dublin. Bit shabby and not very centrally located but the staff is nice. Kitchen feels like a 20 minute walk from the dorms and the showers are pretty gross but the place is fine for a few nights and there’s parking. would be good with something to hang clothes on, not least in the bathrrom, mirrors in the dorms, and reading lights over each bed.